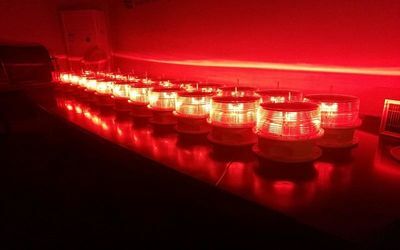 ShenZhen Anhang Technology Company Limited is a high technology enterprise engaging in research, development, production, sales and after -sales services for a wide range of Aviation Obstruction Light, Aircraft Warning Light,Helipad Light, LED Marine Lanterns,LED Bulb and Aircraft Warning Sphere.We are a domestic market leader in the field of navigation lights and a supporter of green and safe emissions. Anhang has specialized in the field of aviation obstruction light for 9 years so far. company advocates saving and environmental protection. Our products are widely used in Civil Airports, Helipads, Communication Towers, Factory,Power Plant Chimneys, Television Tower, Port, Bridges, and High-rise buildings, Buoyage in sea, etc. 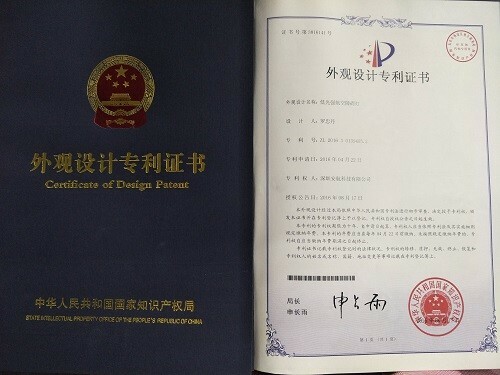 Product strictly comply to FAA, ICAO and IALA. Using the advanced LED light to saving more electricity ,resource and make the environment more and more beautiful. Anhang will continue to maintain reliable, safe and simple R&D concepts. combine with the latest technology, developing new products to help customers solve problems. Our corporate motto is "Good quality, Best service, Customer First, Harmony & Win-Win".Our aim is to become the toppest player in domestic industry. 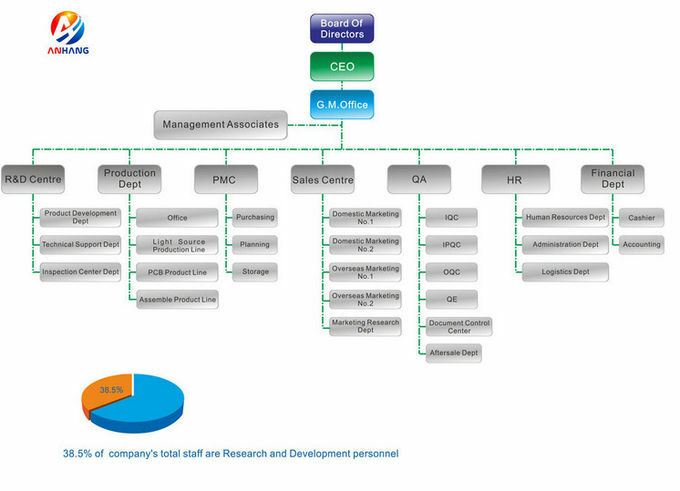 We are also willing to seek more partners to expand our domestic and global market share. 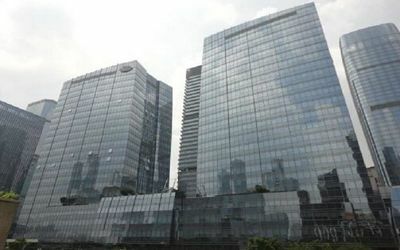 2008, develop a large quantity of innovative products are used in high building, telecom tower. this is the reson why Anhang sustainable develoment. 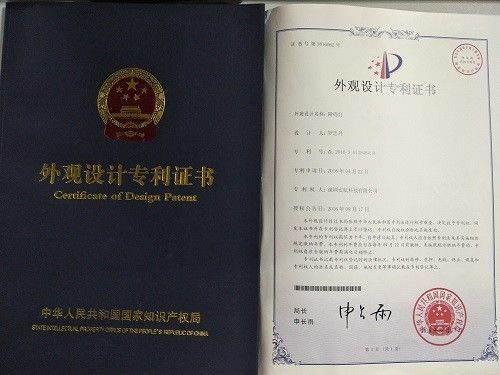 2009,Anhang has got ISO 9001 series certificate• Series Aviation Obstruction Light begin to enter into market. 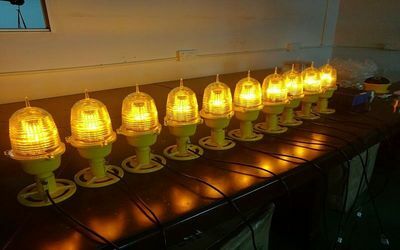 • Big power and Long Service life LED is used in Aviation Obstruction Light. 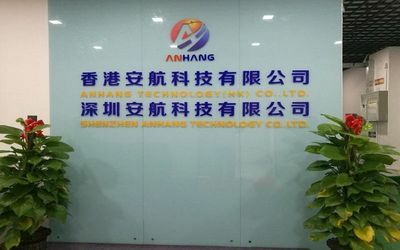 2011,Anhang founded product Research and Development centre in Shenzhen,China • Anhang founded international marketing department to enter into oversea market. 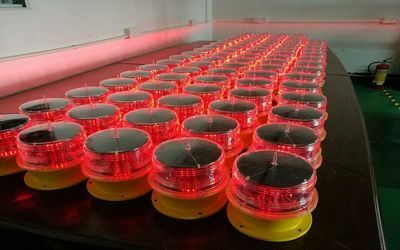 2013, Cooperation with made-in-china plat, High-intensity LED Aviation Obstruction Light was Successfully developed, Research and Development in Airport Lighting is founded. 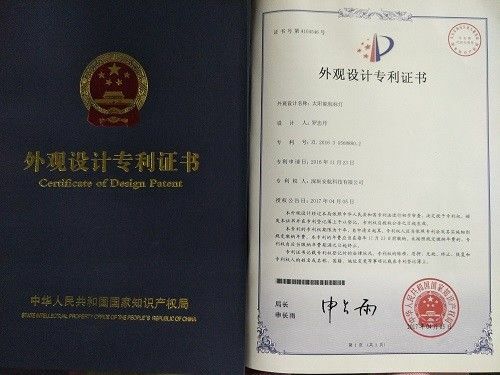 2014, Cooperation with Alibaba for International Business, Low-intensity Aviation Obstruction Light with more big advantage enter into market, Anhang enter into Airport Lighting field, Research and Development in Airport Lighting is founded. 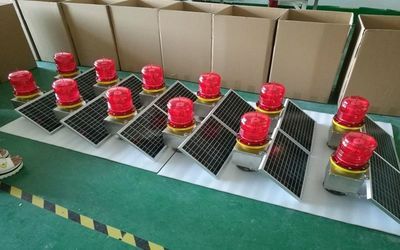 2015, Successful winning project,KLCC(Kuala Lumpur City Centre or Petronas, Twin Tower) and successful apply Wireless synchronization,RS 485 communication way and PC monitoring, Successful opening new Module for Inset Helipad Light,Medium-intensity Type B, Aviation Obstruction Light and Low-intensity Solar Powered Aviation Obstruction Light. 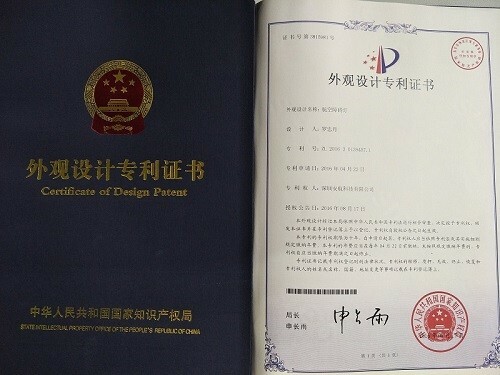 Thank you for selecting products from Anhang Technology(HK) Company Limited. 1.Man-made damage and force majeure damage. 2.Installation is not in line with the instruction. 3.The used specification exceeds the normal specifications in the instruction. 4.Disassemble the production without our permission. 5.Damaged by the inappropriate storage (storage should be moisture proof, The products with battery should be charged periodically. 1.When a malfunction happens, please cooperate with our after-sales service staff with the detailed description of the scene and malfunction. If necessary, please provide the photos of scene and malfunction product to us so that we can offer the timely and effective service. 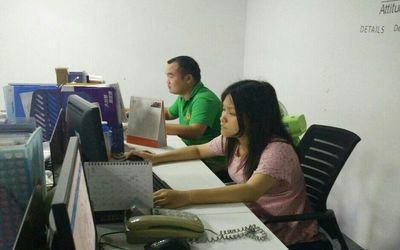 2.Anhang after-sales service staff is obligated to provide the failure analysis report to the customer. 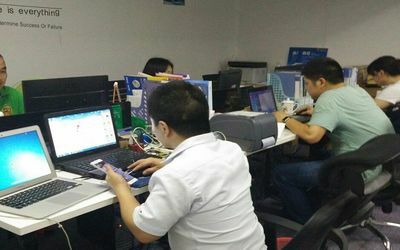 Our comany slogan: There is no best, only better.